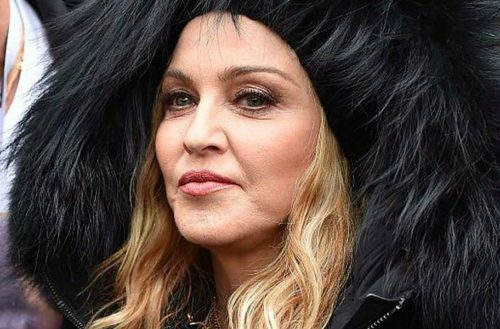 Was Madonna Just Spotted Flying Economy? Just like us, Madonna flies economy. 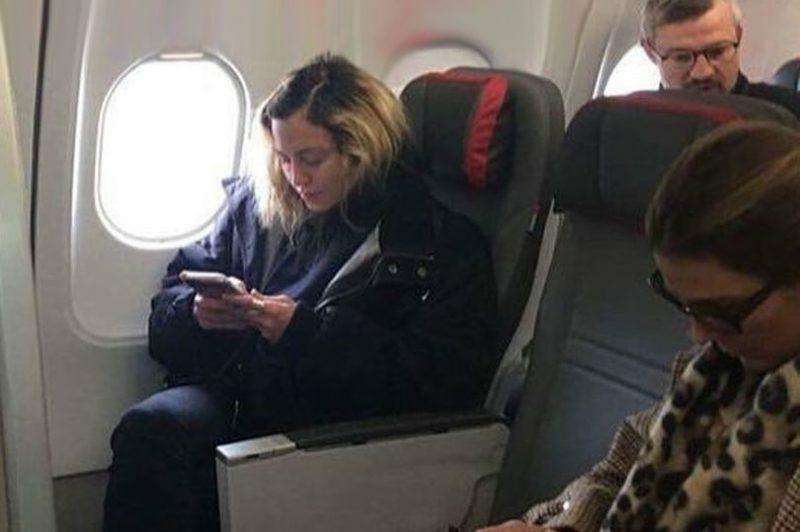 The Daily Mail and Mirror are reporting that Madonna flew economy from the the UK to Portugal yesterday after a photo surfaced that was snapped by a fellow passenger. And we have to agree — it looks just like her. The photo shows Madonna sitting in a window seat in economy, where seats start at £42 on the Air Portugal flight she is aboard. She at least opted for extra legroom by the exit door. Make-up free, she was dressed comfortably in baggy black jeans, a black bomber jacket and pink sneakers. 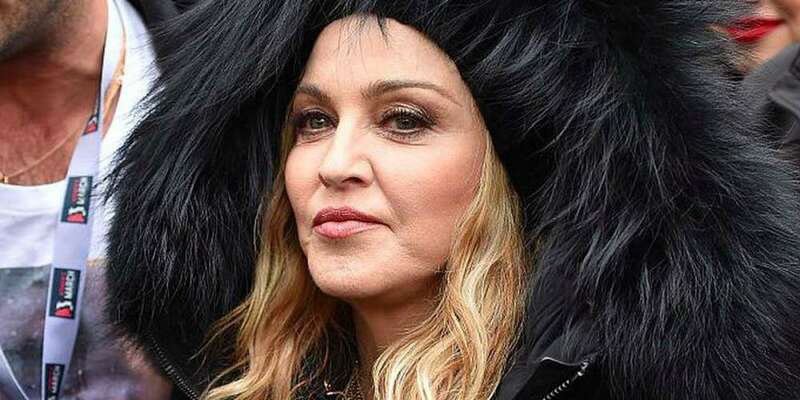 Madonna moved to Portugal where the 59-year-old Material Girl purchased the historic Quinta do Relógio estate in the picturesque hilltop village of Sintra. The asking price for the property was €7,500,000, an amount that converts to $8,927,470. Maybe she spent so much on the house she needed to start saving on her flights. 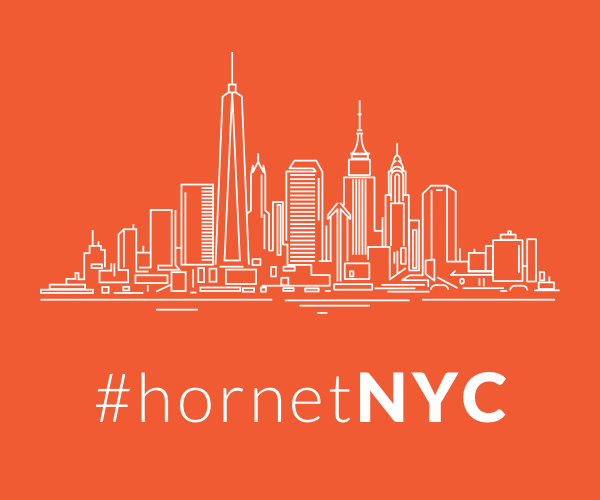 Madonna, whose net worth is estimated by Forbes to be in the vicinity of $580 million, has long made New York City her primary home. She decided to move her family and relocate 3,300 miles to Portugal so that her adopted son David Banda can play in the junior squad of the famous Portuguese club Benfica. Soccer Mom Madge for the win!